The Bitcoin Foundation has announced updates to its corporate governance structure, including stricter rules concerning terms for board members and suggestions for a new nomination process for elections. According to a blog post, the new elections are part of the Foundation‘s efforts to “instate a corporate governance structure that ensures consistency, stability and accurate representation of our membership for years to come”. Two of the Foundation’s most prominent personalities will face re-election by members to their board positions in December – chairman Peter Vessenes for his founding seat and Gavin Andresen for his individual seat. Andresen’s position as chief scientist is separate and unaffected by the elections, meaning he would retain the position even if he chooses not to stand for re-election. 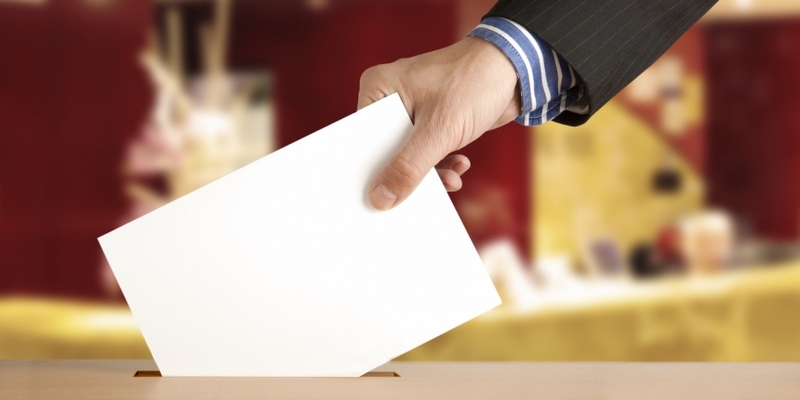 Post-December, the Bitcoin Foundation’s board will be almost fully elected. When the organization began, there were no members to vote and so its founding board seats were occupied by unelected volunteers. Since then there have been efforts to improve governance by having members elect board members. The Foundation also voted in March to limit board members’ terms from three to two years and to stagger the terms, easing transitions and providing “continuity of institutional knowledge from one board member to the next”. The election will employ secret ballots using cryptographic voting systems. The Foundation is encouraging “healthy, dynamic, lively” member discussion of potential board candidates. To this end, it is also considering forming a member-led nominating committee independent of the election committee. This would enable individual members to raise their voices on what ideal candidate characteristics would be for the open individual seat, and suggest candidates to nominate. Under the Bitcoin Foundation’s bylaws, members of all classes are eligible to vote for board members. The board itself has seven seats, three of which are elected by corporate members and three by individual members. One seat, formerly reserved for founding members and elected by others, was reclassified two weeks ago to a ‘chapter affiliate seat’ to represent international chapters’ interests. The board also sets standards for its own members, and insists that board members be “in good standing”. They must pass a background check for any felony conviction and conduct their business openly and under their real identity. The board has always had the power to remove its own members and the general Foundation membership may request an individual’s removal. The largest and most prominent organization representing bitcoin internationally, the Bitcoin Foundation engages in activities concerning standardization and protection of the technology, as well as outreach in the form of education and lobbying government and other regulatory bodies.